Astro Aerospace has announced its partnership with Paterson Composites, a carbon composite manufacturer that has worked with notable companies such as Aurora Flight Sciences, Multimatic Technical Centre, Carbon Marine and Synaptive Medical. In addition to the partnership, Rob Paterson, President and CEO of Paterson Composites will build components on the Astro Aerospace Passenger Drone, a state-of-the-art aerial transport vehicle that enables passengers to fly manually or autonomously. 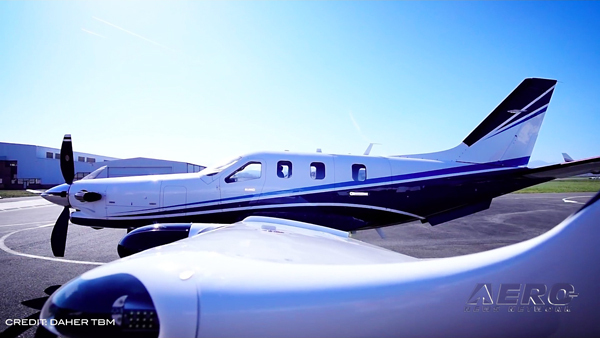 Paterson Composites has experience building composite components for aerial vehicles across the aerospace, defense, medical, and marine industries with particular experience in aerial vehicles. Specializing in carbon fiber, Paterson Composites will work with Astro Aerospace to construct the entire airframe of the Passenger Drone including the cockpit, frame, and propeller blades. Rob Paterson, President and CEO of Paterson Composites, will be joining Astro Aerospace as an advisor to the Design Team, bringing with him a select group of industrial engineers that will join the development team. Rob is a leading industry expert that has experience in crafting teams of specialists, designers, and engineers. As a seasoned businessman, he has led some of the world’s most complex design structures and construction formats, working closely with both robotics and composites for over 10 years. 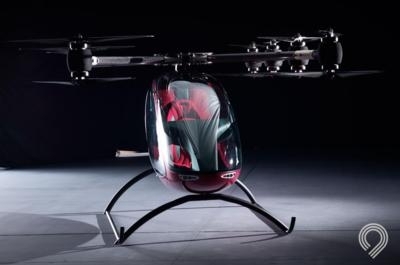 The Astro Aerospace Passenger Drone is eco-friendly and emission-free, and its touch flight control enables passengers to fly manually or autonomously. 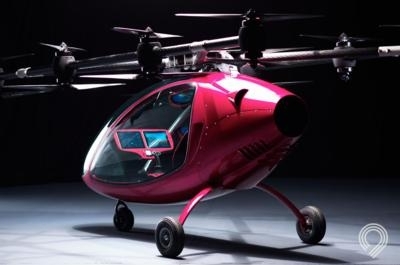 The fully-functional prototype includes VTOL capabilities and hosts 16 individual rotors to maximize safety and performance. 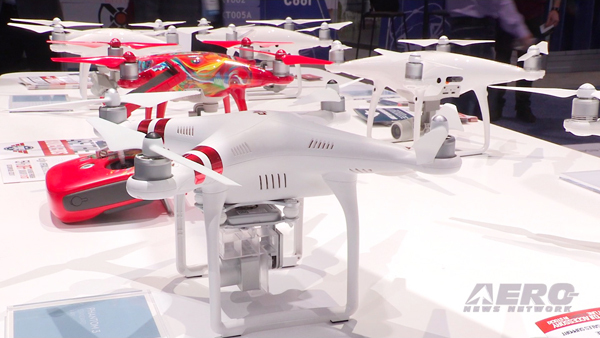 The Drone is designed to reduce aircraft weight and magnetic interference using fiber-optic technology, and the exterior is built with carbon fiber materials. 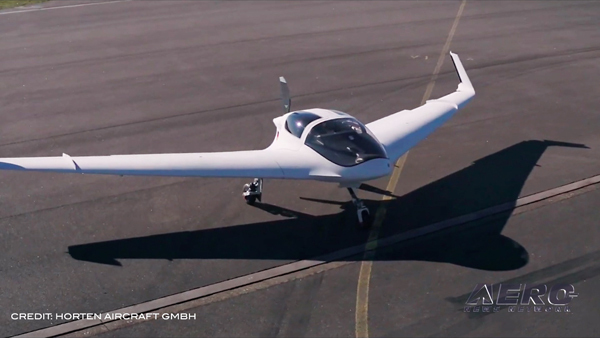 Paterson Composites together with Astro Aerospace will build the second version of the Passenger Drone which will available for purchase by the public upon production completion.